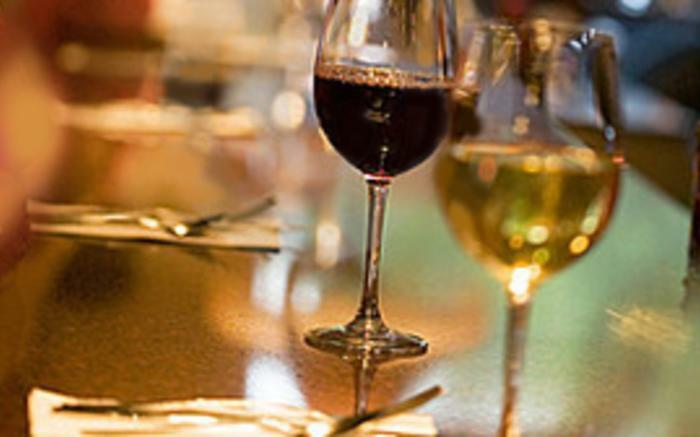 Come and relax in our wine bar nestled in the center of the Laurel Highlands. 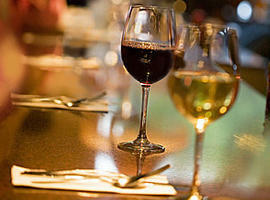 We have wines from around the world, by the glass, or by the bottle, along with great food. Like nowhere else in the area, we have wines from Argentina to California to Italy and beyond!